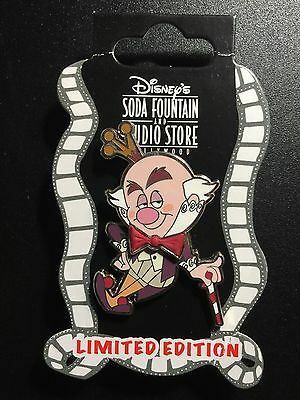 Finding some of my HTF Paris ISO's is tough, because I've mostly encountered people who have these pins for trade to be from Paris, but I am not willing to pay $13 for shipping.. 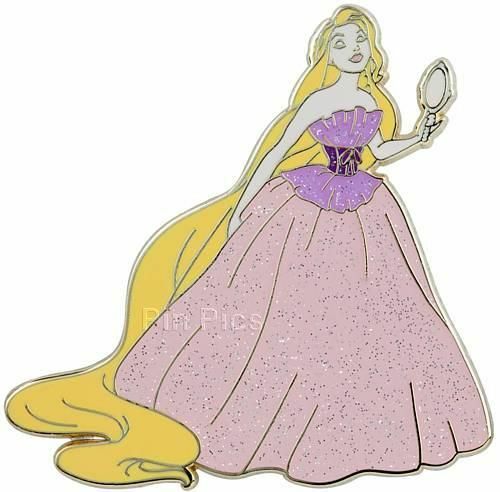 I live in Europe and if you want you can have pins shipped to me and I can forward them to you, maybe that way it will be cheaper? Seeing as I cannot justify spending more money on a piece of metal than I do on my car bill, this LE150 seems like it's going to forever escape my WIR pin book.